With so many brands in the market, it can be hard to decide which one to choose for your laptop. Here are some of the best laptop brands in the market along with reasons why you should choose them. 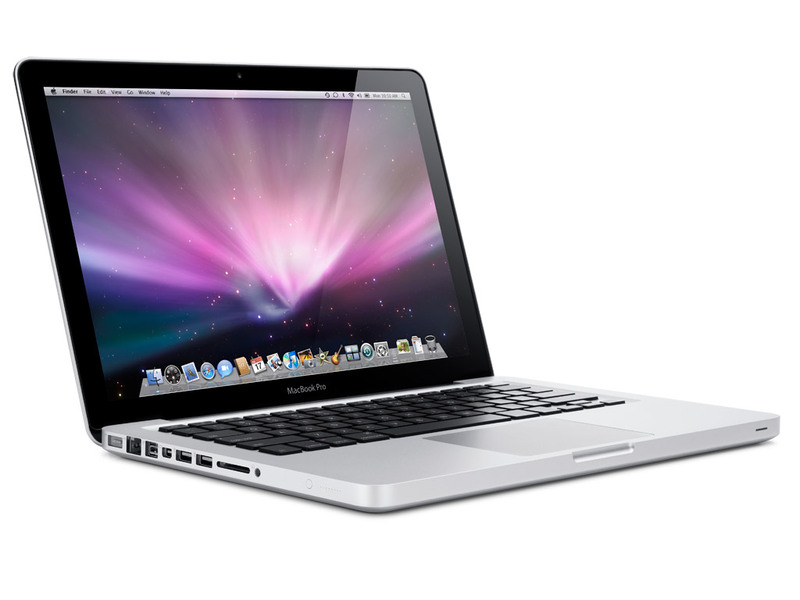 Known for the MacBooks, Apple has long been known as one of the best laptop brands of all time. Apple MacBooks are known to have high prices but so is the quality. You cannot get better quality than when you buy from Apple. Apple’s SSDs are so much faster than traditional hard drives, reaching up to 4 times faster. There are no moving parts so your MacBook remains secure. Apple produces both its software and hardware so you can be sure that there will be no compatibility issues. Of course, don’t forget the spectacular graphics that Apple has been known for ever since. Hewlett Packard, or more popularly known as HP, is a well-known time-tested brand. In fact, it has been awarded the most trusted and most innovative brands for its products. HP is one of the biggest manufacturers of PCs. Users have provided lots of good feedback when it comes to customer support. HP laptops are definitely among the best, making HP one of the best-selling and trusted brands in the whole world. Dell’s laptops have a variety of price points so you’re sure to find one that fits your budget. In fact, Dell offers several high quality machines at affordable prices. When it comes to warranty, Dell has the best to offer in the market. You probably won’t need it, though, since Dell laptops are unlikely to breakdown. Even if your laptop breaks down, it’s easy to have it fixed. Dell’s computer and laptop parts are extremely easy to fix and repair as well. No need to worry about losing your photos! Dell offers backup image restoration so you’ll still have your images even if your system crashes. Like Dell, Asus also has several price points so you can easily find one that fits your budget. Asus makes great quality laptops. Their designs are usually sleek but are surprisingly sturdy. 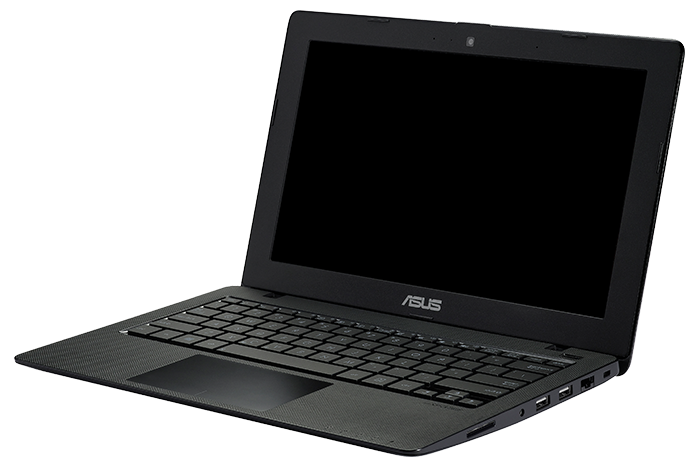 Asus laptops generally have a long life so if you’re in it for the long haul, perhaps this brand is for you. Aside from Apple, Lenovo makes the best hardware in the whole industry of computers. Their designs are known to be lightweight, thin, tough, and durable. Acer’s laptops are known to be strong and reliable. They almost never have any design or manufacturing flaw. 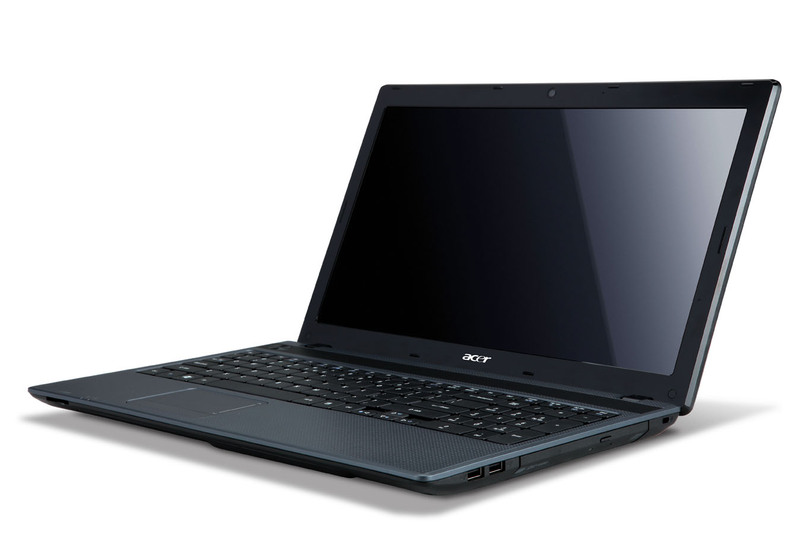 Acer focuses on the inside rather than the outside so their designs are quite simple but the machine runs excellently. Acer’s touchscreen laptops have received good feedback from their users. Like Dell, Toshiba is also a long-time trusted brand. Toshiba has the best battery life so if you’re usually on the go and you want a machine that will last for hours, Toshiba is the right brand for you. It also has impressive graphics. Toshiba produces high quality laptops despite affordable prices. 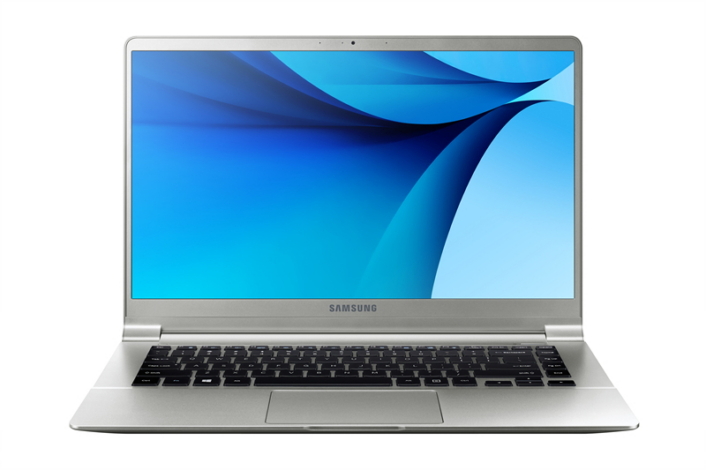 Samsung’s laptops have sleek designs. However, they have been using the same design over the years. Despite being at the last spot in this list, Samsung is actually reliable and provides all-in-one functionalities. Samsung also provides excellent customer service. ← Which Countries Use The Most Internet?